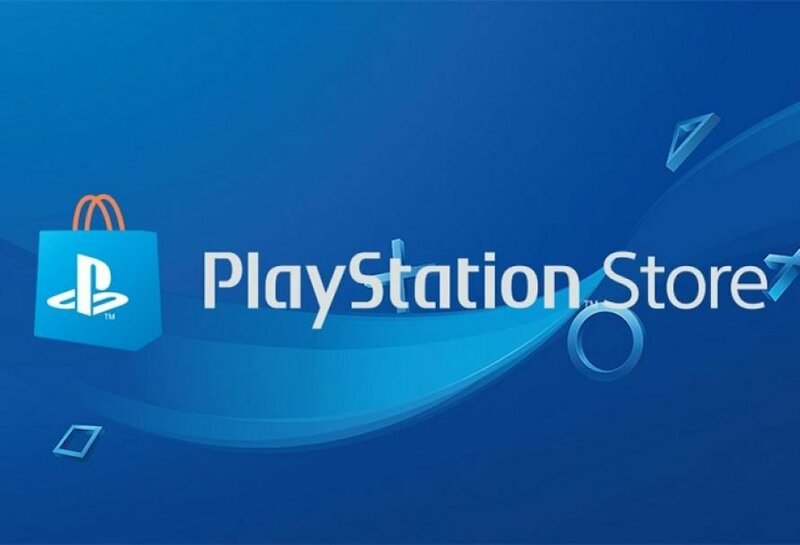 US PlayStation Store February sale is here. There is a great amount of discount on PS4 games in store for users. Ubisoft is noticed in this sale. 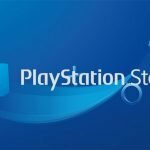 Company holding a sale for many titles in PlayStation platform. 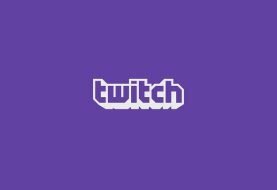 Epic Games also gives players to access paid content of Fortnite for a fairly discounted price. Assassin’s Creed Series is On Sale! Almost all Assassin’s Creed series of Ubisoft is on sale. Latest game of the series; Assassin’s Creed Odyssey is also in sale. 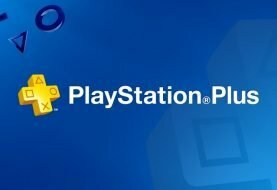 PS Plus members gets more discount then other users. 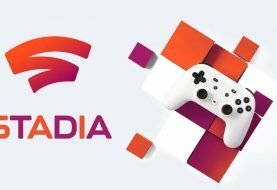 For instance, while Assassin’s Creed Odyssey’s price is 38$ for non-member users, PS Plus members can buy the same game for 30$. Other games of this series prices changes between 19-9$. If you want to make use of this sale, you have time until February 19. Far Cry series is also on sale this week. Latest game of series, Far Cry 5 is down to 15$ for PS Plus members. Ubisoft’s very popular tactical shooter Rainbow’s Six Siege is on sale too. The game was mostly criticized about server performance problems. This Division’s price is also lowered to 10$. Very unique offers that who still didn’t play it. 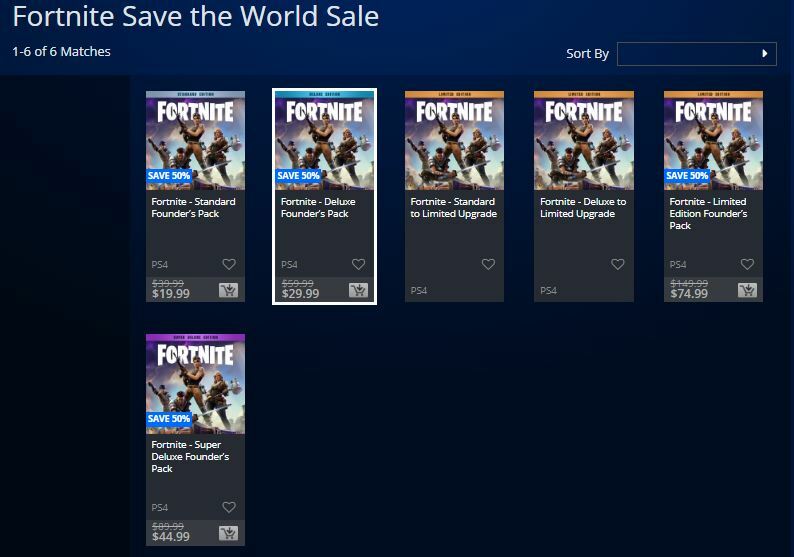 In the other hand, Epic Games, publisher of the Fortnite which was the most played and streamed game of 2018 is lowered the price of Fortnite’s paid content Fortnite: Save the World. Furthermore, Epic games is developing Android version of Epic Store and aim to challenge the Google in Android market. Fortnite sale is available until February 13. Prices change between 20$ and 75$. You can visit the PlayStation Store for more details about February sale. Previous article Respawn Entertainment's Apex Legends is Released!